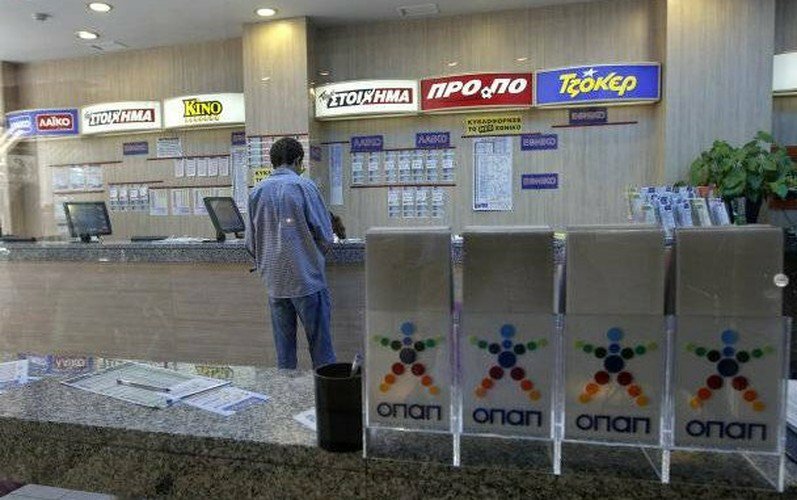 The winnings of the €16.4 million OPAP lottery, Joker, have been claimed by a Cypriot women, sources have reported. The winnings are the highest ever collected by a single winner and she reportedly won by guessing the 5+1 numbers correctly on the €3 ticket. Of the €16.4 million, €3.3 will go to paying tax on the winnings. The Cypriot winner purchased the ticket at Fotini Kavazi’s OPAP agency, on Archbishop Makarios Avenue in Mesa Yitonia.